Frost King & Thermwell Products Co., Inc. It all began nearly a century ago when Frost King introduced the nation’s first do-it-yourself weatherstripping kit. That simple kit, just 17 feet of felt carpet strips and some nails, managed to single handedly ignite America’s “Do-It-Yourself” revolution. Since that time, Frost King has expanded to help you save money and energy in just about every corner of your home. During the winter, Frost King products will keep the cold air out, insulate your pipes and protect your rooftops from freezing snow. In the summer, Frost King keeps gutters clean, protects your home from leaks, and cuts air conditioning costs. To learn more, visit our Where to Buy page. 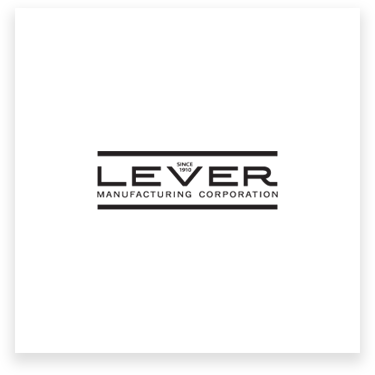 For 90 years, Lever Manufacturing Corporation has been the premier designer and manufacturer of single knife roll slitting machinery and bias binding machinery. Lever offers single knife slitters from manually operated units to fully automatic, programmable logic controlled models. Founded in Urbana, Ohio in 1915, W.B. Marvin introduced it's first metal rail adjustable screen in 1936. and since then, WB Marvin has continued to be a world innovator in replacement windows and screens. 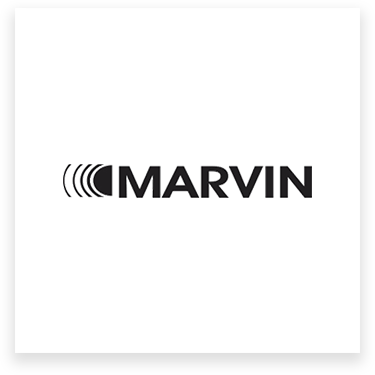 Today, WB Marvin is a leader in the adjustable screen market with adjustable screens to fit almost every window. Used by generations of handymen, Mortite Caulking Cord is the original name in do-it-yourself caulking, famous for its quality, versatility and ease of use. 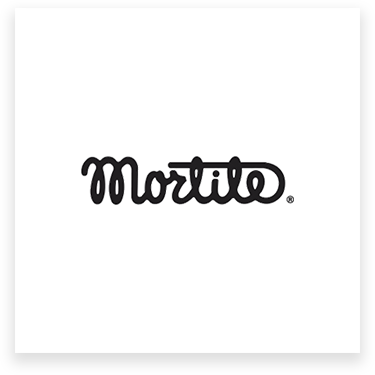 Mortite caulking is perfect for just about any job, from gasket material to sound deadener, from insect barrier to general “plugger-upper.” Just Peel, Press and your done. Regent Tape is an established New England tape manufacturer, producing a complete line of consumer and contractor tapes. 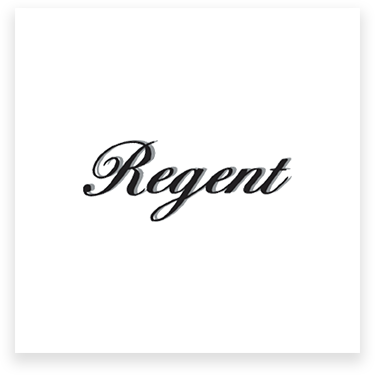 Regent Tape has anything the contractor or the consumer needs, including masking clean release, painters and professional grade, package sealing, strapping, and a full line of electrical tape.